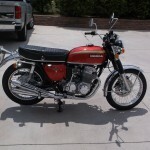 Restored 1974 Honda CB750 SOHC Motorcycle. 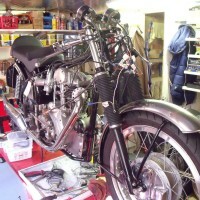 The bike was completely taken apart and all of the parts were polished, painted, repaired or replaced. 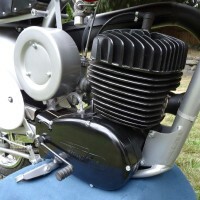 The engine was completely rebuilt with new rings, seals and gaskets. 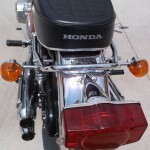 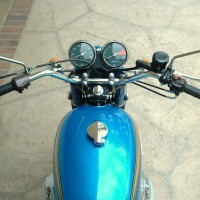 The grips, peg rubbers, mirrors, handlebars, levers, cables and emblems were replaced. 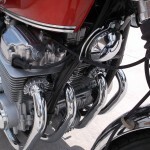 A brand new reproduction exhaust system was fitted. 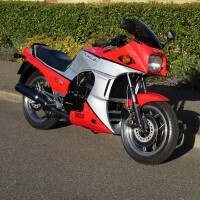 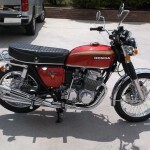 Many other parts used were new old stock Honda. 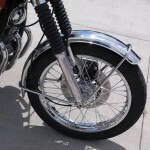 New wheel rims were laced with reproduction spokes. 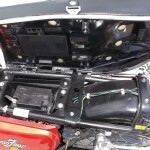 All of the bolts were zinc plated. 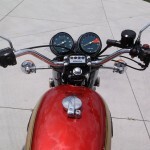 The speedometer and tachometer were professionally rebuilt with new faces. 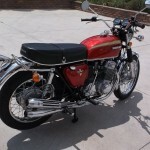 A really good restored Honda CB750 SOHC Motorcycle. 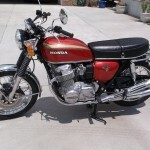 Honda CB750 SOHC – 1974 For Sale or Wanted? 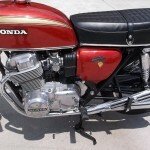 If you're looking for the perfect Honda CB750 SOHC – 1974 for sale then take a look at the hundreds of restored classic motorcycles listed on our extensive Motorcycles For Sale pages. 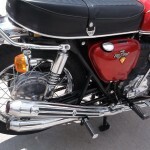 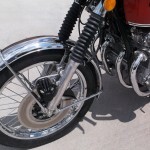 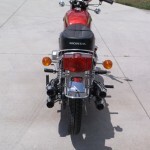 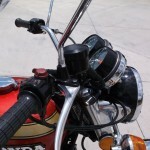 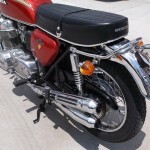 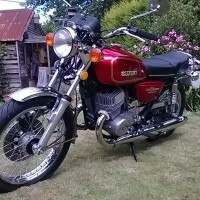 We regularly feature very nice restored Honda CB750 SOHC – 1974 bikes for sale. 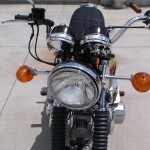 Spares and Parts for your Honda CB750 SOHC – 1974? 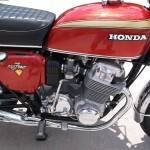 Workshop Manual for your Honda CB750 SOHC – 1974?